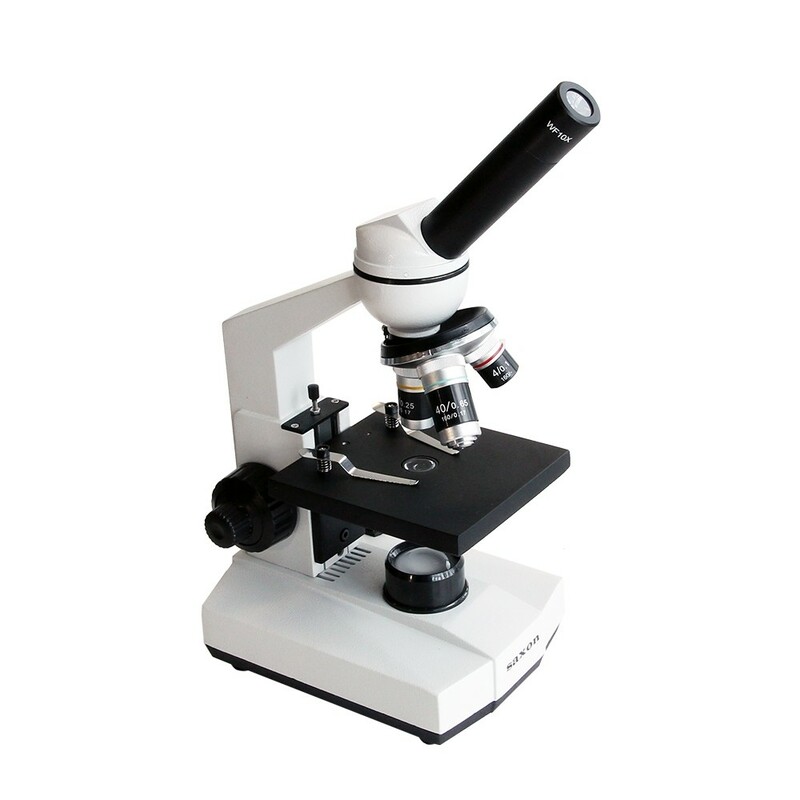 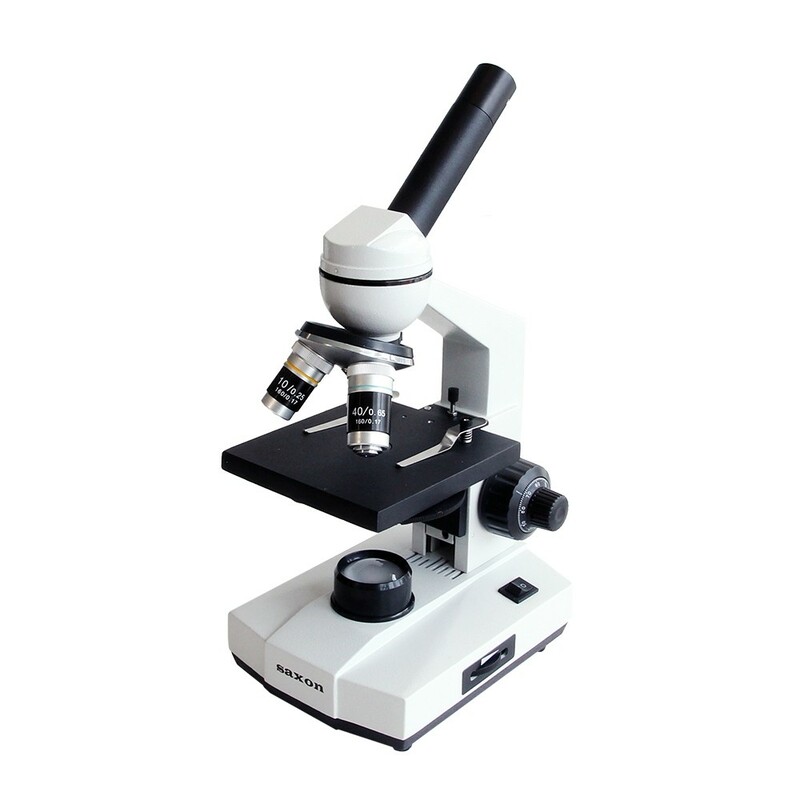 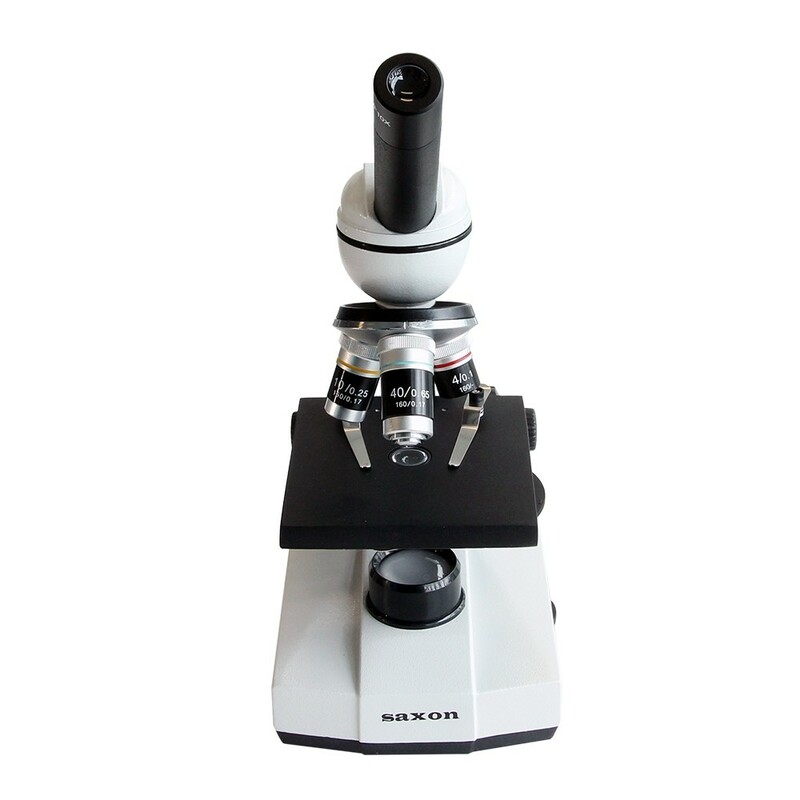 The saxon ScienceSmart 40-640x Biological Microscope is a good starter biological microscope, suitable for beginners, kids, home, school and organisational use. 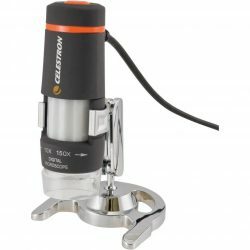 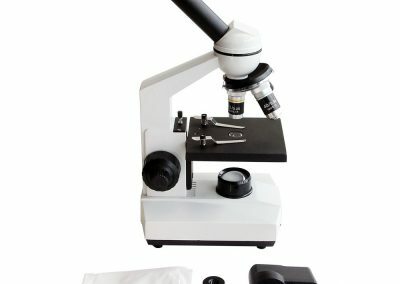 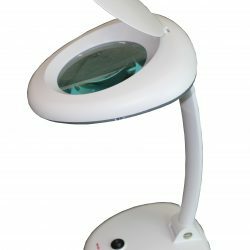 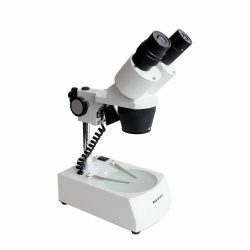 The saxon ScienceSmart 40-640x Biological Microscope is ideal for budding scientists who want a microscope that can grow with them. 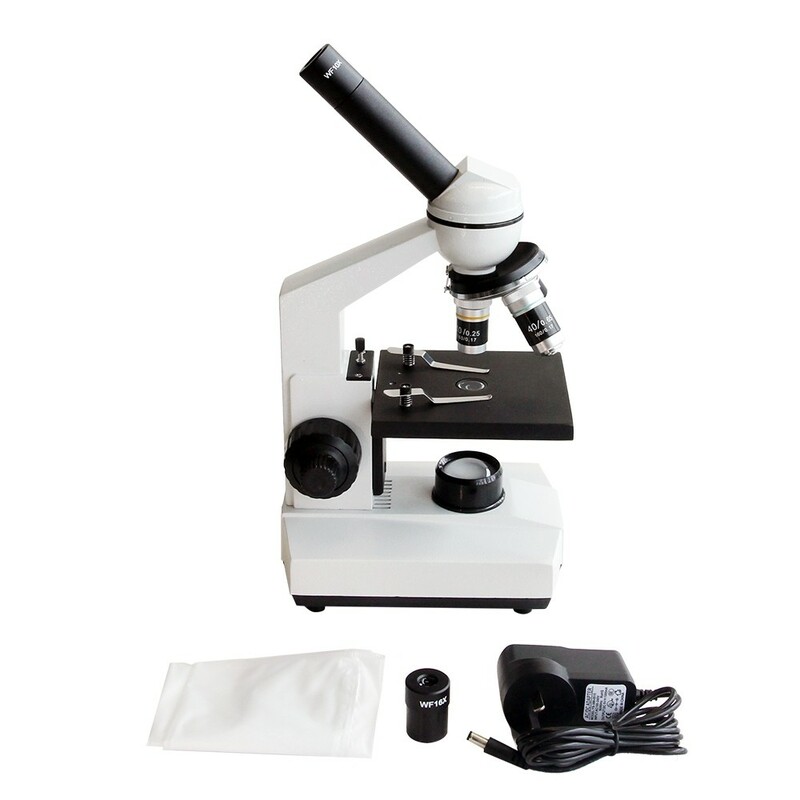 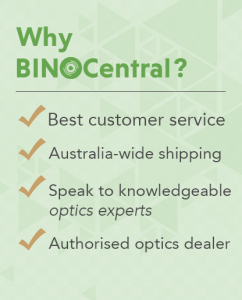 Straight out of the box, this microscope can achieve a whopping magnification of 640x, great for looking at biological cells. 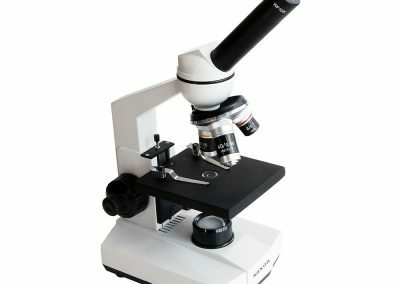 Magnification of 40x to 640x. 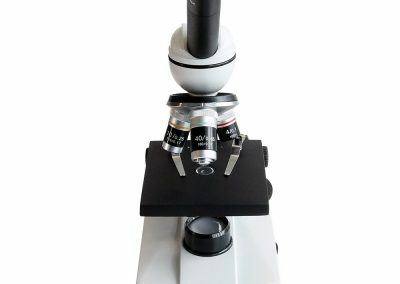 Universal DIN objectives for upgrade in the future if required.